Under three months away, Lollapalooza has just announced the sets times for the 4 day festival to take place at the end of July. The massive festival will feature 8 different stages, going from 12 PM-11 PM. Save your energy before the festival because it’ll be one of the most rigorous four days of your life. Each day is stacked with a diverse mix of artists and it will be closed out on Sunday by Ellie Goulding, ZHU, and LCD Soundsystem. Excluding the four days of dancing and partying, the hardest part about Lollapalooza will be creating a schedule without conflict. Just from gazing at the set times I can already foresee some serious conflict issues. Adventure Club or Flume? Excision or Cashmere Cat? Lana Del Ray or Flosstradamus? All difficult choices that could be the game changer for your 2016 Lollapalooza. Let us know your choices in the comments section! 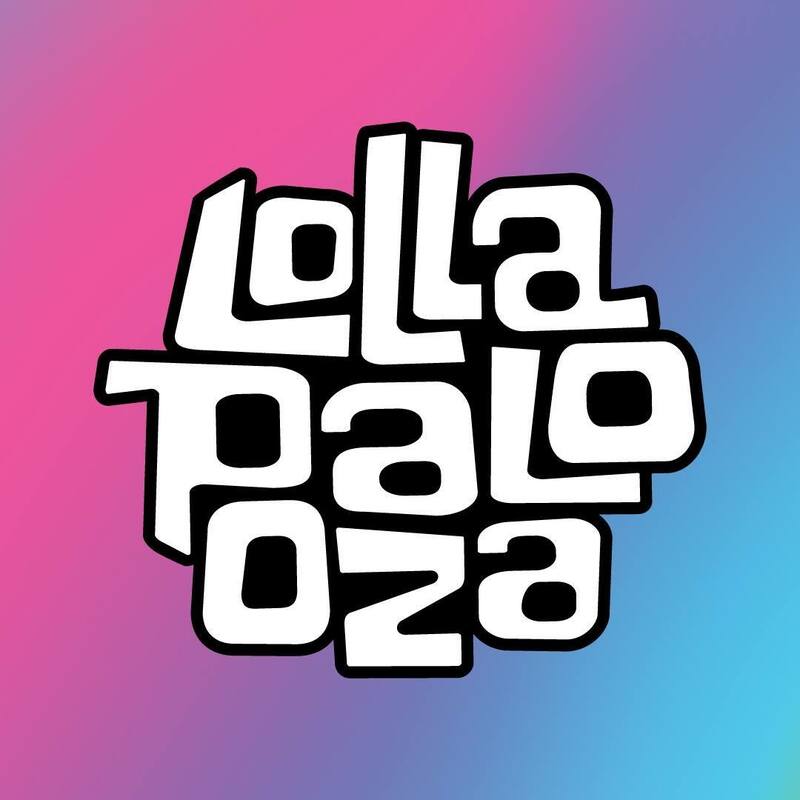 You can view Lollapalooza’s schedule in easier form on their website here. GA tickets for Lollapalooza are sold out, however you can purchase VIP tickets here.